Bob Parsons, the billionaire founder of GoDaddy and Parsons Xtreme Golf, is in a generous mood. He’s willing to give you two custom sets of PXG clubs and a three-day getaway at Scottsdale National Golf Club. There’s just one catch: you have to buy his house. As you might have guessed, the place is all right. 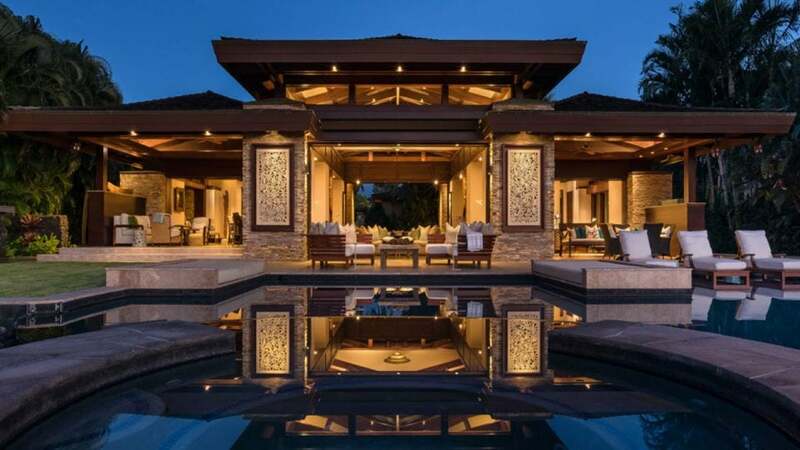 A 9,446-square-foot, six-bedroom spread, Parson’s manse sits on the upscale grounds of Hualalai Resort, on the Big Island of Hawaii — a sunny setting for a house originally designed by Cher. Listed at $10,995,000, the residence offers panoramas of the ocean and Ke’olu Golf Course, Hualalai’s private Tom Weiskopf-designed layout. Inside the home all kinds of refined touches await, including custom stone sinks, mango wood cabinetry and a stand-alone soaking tub. 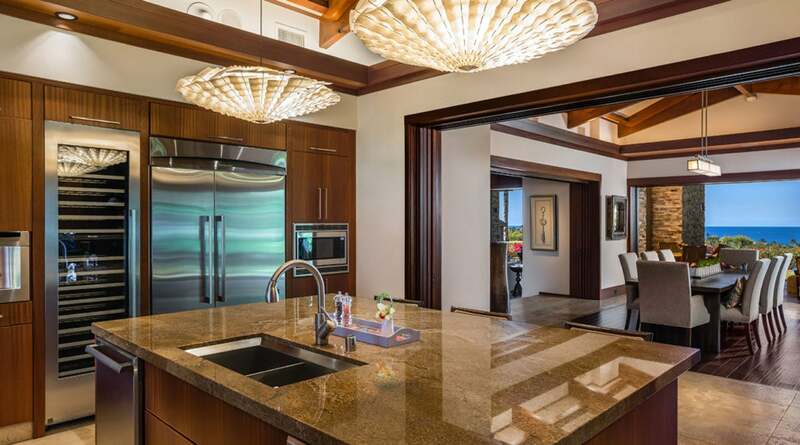 The great room, dining room and master bedroom all give way to a covered lanai, which gives way to an infinity pool and spa, which gives to a view of Maui, which gives way to the reasonable conclusion that being extremely wealthy comes with perks. To sweeten the proposition of a purchase, Parsons has tossed in a closing gift of a “PXG Xperience” for two, which includes two nights’ accommodations at the Four Seasons Scottsdale; chauffeured airport and golf course transfers; a tour of PXG headquarters; two club fittings; two custom sets of clubs; two limited edition PXG golf bags; a hosted dinner at Scottsdale National; and two days of golf at the club. Who knows, you might even cross paths with Parsons, who bought what was then called Golf Club Scottsdale in 2013 and began remaking it in his trademark my-way-or-the-highway style. Parsons was unapologetic about the polarizing changes, which he imposed, in part, to weed out those members who were playing the course the most and spending the least. Parsons' home in Hawaii has six bedrooms. True to Parsons’ plan, a number of those members wound up leaving the club. For those who remained — and others who joined later — Parsons backed up his promise of a major improvements, spending in the neighborhood of $300 million to build a second clubhouse, overnight accommodations and two new courses (a second 18, and a nine-holer) to compliment the original Jay Morrish design. The great room has a picture perfect view of the Pacific Ocean. So, what do you say? Have you got $10.9 million laying around? The Hawaii house is yours, plus the Scottsdale weekend, and some shiny new sticks. A better golf swing is sold separately.